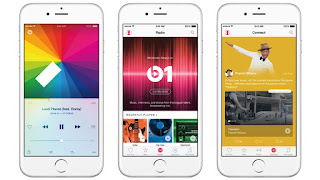 AccuraCast SearchStarz Blog: Can Apple Music Eliminate Spotify? Can Apple Music Eliminate Spotify? 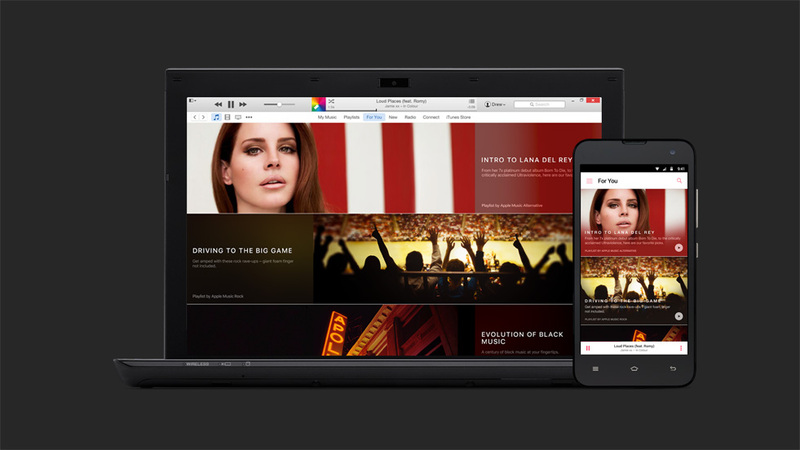 During June 2015 Apple unveiled the new on-line music platform; Apple Music. 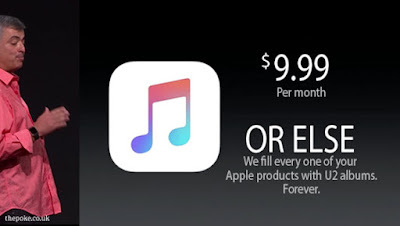 This new extension of the Apple empire occurs with the decrease in download sales on iTunes. Why pay the same price for an album when you could have an unlimited selection of music on apps like Spotify? Apple couldn't possibly miss out on this money generating venture. 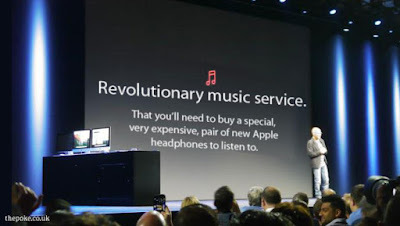 "Apple Music is a revolutionary streaming music service, a great new way for music fans to connect with their favourite artists," says Apple. 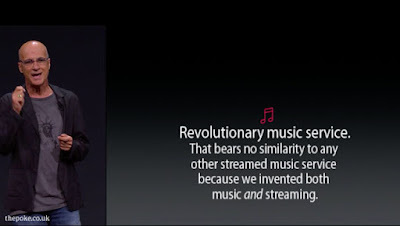 As innovative as Apple claims it to be there are obvious similarities to sites such as Spotify. This has been noticed by the public, with people making fun of this expensive and supposedly 'revolutionary' Apple product. The biggest concern for the other music platforms is the religious, borderline manic, following Apple has. With the help of aggressive marketing campaigns and viral videos, demand for their products ever increasing. People have to have the newest technology and Apple Music will be the sparkly new thing that they NEED. With the brightly coloured layout and easy to use app there are many tempting features to Apple Music. However true to Apple's style there will be no free version of this product and will only work on Apple product for the first 4-6 months. This limits the user group and sheds a small beam of hope onto Spotify. 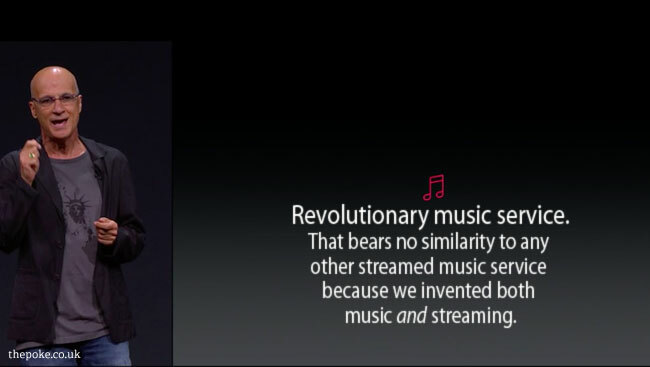 Maybe Apple not dominating the on-line music industry, like they have done with everything else, wouldn't be such a bad thing.